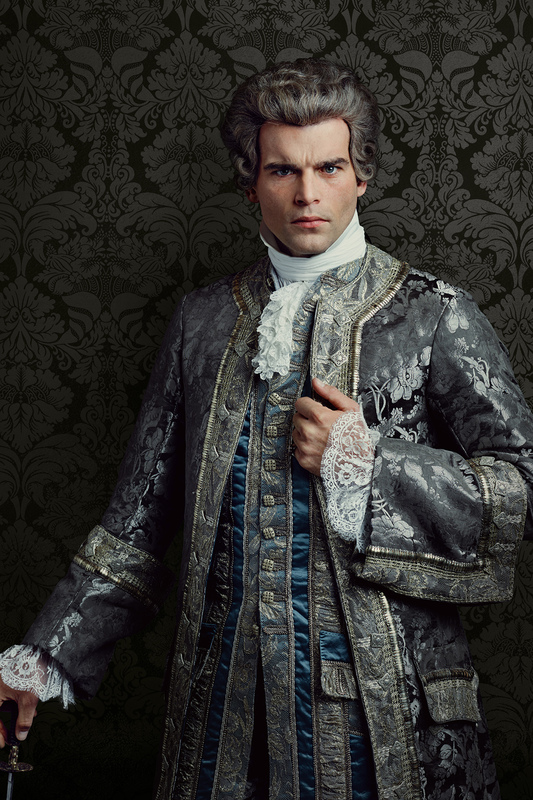 Outlander Le Comte St Germain Season 2 Official Picture. . HD Wallpaper and background images in the outlander serie de televisión 2014 club tagged: photo outlander season 2 official picture portrait le comte st germain.